Summer, the last season that divides us from the release date is coming really soon. And the remaining 3 months are going to give all the early access owners a chance to try almost every game’s feature before the launch later in September. Today's update is mostly fixing the bugs that have been reported during the past week. Also we’ve enabled air reaction to gun and bomb pods, added new features to the MP stats system, etc..
- you have slow internet and connection is not reliable, but you want to play with comfort and enjoy playing withour “warps”, “teleportations” and so on. 2) You have fast internet but your ingame settings are for slower internet. Because of that all planes around you seem to be flying oddly slow. Thanks. Looking forward to trying out the new update. Thanks for keeping us informed. i have yet to try the PE 2 bombsight. Awesome, thanks for the update. Really looking forward for this little flying gunplatform. Thanks for the update. The Pe-2 guide is a nice little printable sheet. A bit surprised to see the MG FF cannons for the Fw 190 as unlockables. Shouldn't they be standard and have the removal of them as an unlockable? Good to see a steady progress. Will we get 60 minutes mutiplayer sessions as mentioned in another thread? Thanks for the update. Hopefully the bug fixes will get me back in the air for more BoS fun. 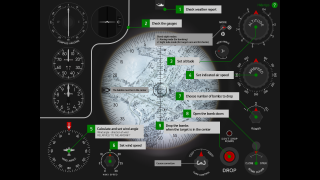 Will the forward gunner be able to use the bombsight? I'm not sure if it's the pilot or gunner that uses the sight in the actual Pe-2. 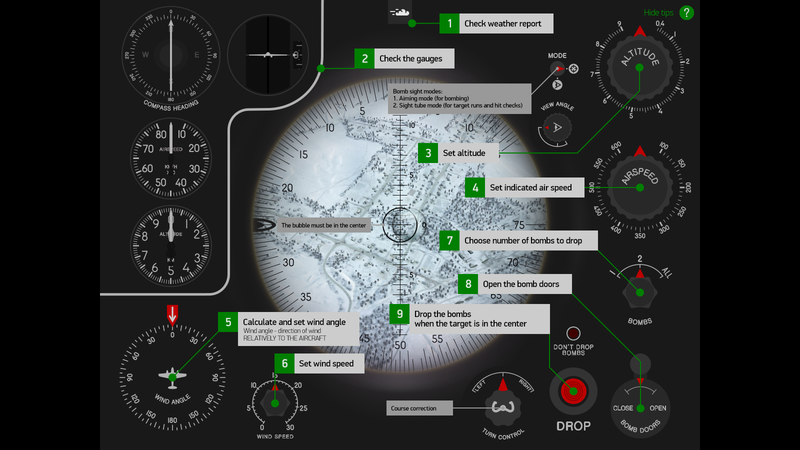 To set up the bombsight in the Pe-2 correctly you must take wind speed and wind angle from a weather report. Anyone knows where to find that weather report or is it not implemented (yet)? Thanks for the update Good time to test as a week off work But shall see if weather is good = being outdoors Have a nice weekend all! ..........................according to the weather forecast it looks like I'll have plenty of time to try it . Has the update been released ? When I start the launcer it shortly tells "Checking version" and then tell "Play", but nothing is downloaded. Also the Bombsight does not have all the knobs as shown on the bomsight guide above. Shouldn't that be divide BY 8? Since FW190 is a few weeks away, any chance of getting a few more pics ... cockpit??? I'm looking forward to getting in some flying time this U.S. Memorial Day weekend. Will in-game AA work with FlightFX this update? Can you share with us bugfix list? So we can have a look at what has been fixed.Not to be guessing and speculating.It will also prevent redundant topics about "was this item fixed or not?" I don't remember posting patch notes and we don't plan to publish them in the future. We know about bugs and we fix them. Some of them may take more or less time of course.  Obvious issues are taken care ASAP, like Lagg controls problems last week and so on. Since I very loudly voiced my concerns about the lack of adequate bomb sights many months ago, I now want to say that I'm glad you guys could do what you did. The bomb sight is clearly more than the "like RoF" you initially stated, if I misunderstood you - sorry, if you reconsidered - thanks a lot. Looking forward to giving it a try. I was already pleasantly surprised by the original bombsight, but these improvement make it even better. It looks pretty much perfect now. I mean smtg like you posted last week.That was nice comprehensive list. the wait for FW-190 is a wee bit too long, considering it's "availability" in premium pre-order package. 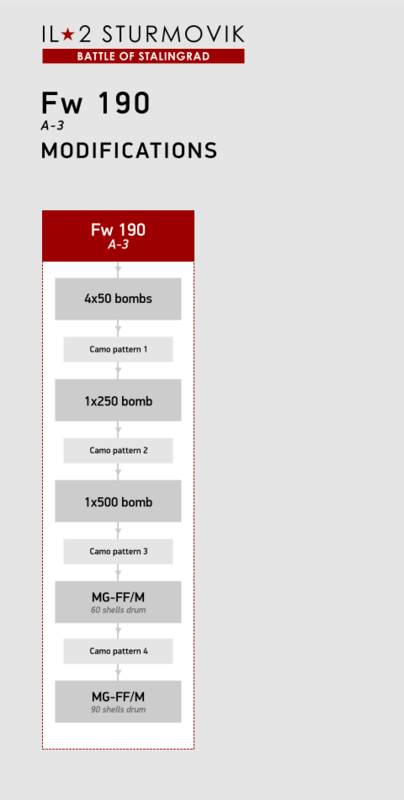 German side has only 2 fighters available so far - basically 1 fighter in two variants. Did you forget about us, Devs? If you read the today`s dev diary carefully, you`ll find the information, that the Fw190 will be available in a few weeks. So, you can be sure the devs didn`t forget about us! Mh. I shall devide my speed by 4 but the result cannot be put in as it only allows 1, 2, 4 or 10. Just select the closest value. ETA on the patch yet? nice thanks devs for your updates every friday that keep coming!!! I am sorry for repeating myself , but could we get La-5 added to Duel servers? MG-FF in the wings of the FW190 was basic factory loadout. It shouldn't be in the list of unlockable field mods, but as basic option. The 90 round drum is fine as unlockable, but not the basic wing guns.